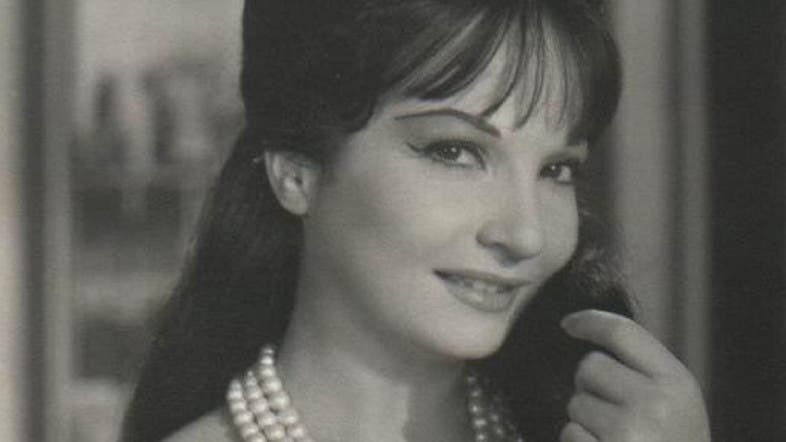 According to Egyptian media, the family of the grand Egyptian artist Shadia confirmed that she passed away on Tuesday evening at the age of 86. The late artist Fatima Ahmed Shaker was born on 8 February 1931 and she was known by her artist name Shadia. 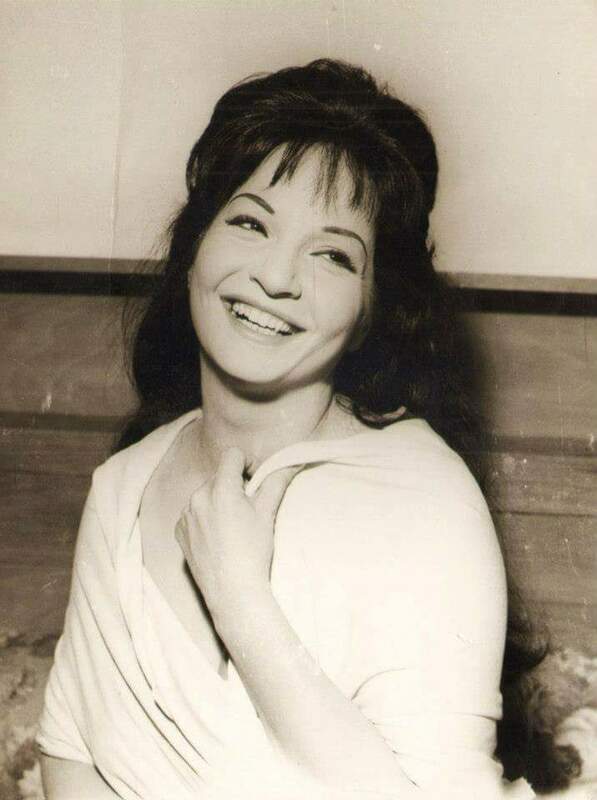 During the 40 years of her artistic career, Shadia starred in over 112 films, radio shows and drama plays. She is one of the most prominent Egyptian film stars, who had a broad fan base among the Arab public ever since the booming of Egyptian cinema in the 60s. Egyptian President Abdel Fattah al-Sisi and the first lady visited actress Shadia at the hospital on Friday, November 10th as she was reportedly hospitalized after her health condition has deteriorated. As a sign of support to the beloved actress, Cairo International Film Festival decided to dedicate its 39th edition which kicked off on November 21st - 30th, 2017, to Shadia for her unique lifetime work. 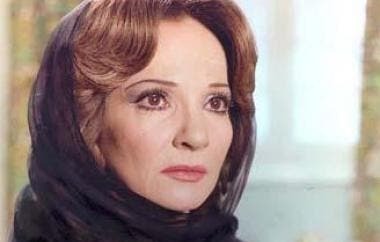 The Iconic star Shadia had suffered a brain stroke, and was hospitalized for treatment last month. Arrangements are currently under way to prepare for her funeral. 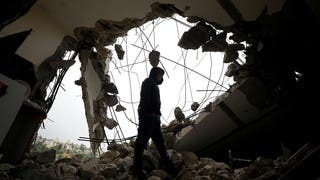 Shadia, who was born in the new Helmiya district in Cairo, knew fame by accident, after her father Ahmed Kamal Shaker, an agricultural engineer, signed her up for a competition organized by the Union of Artists to choose new talents. 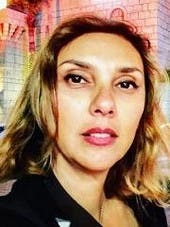 Her father introduced her to the competition at the age of 16, but the directors Ahmed Badrakhan and Hilmi Rafla put her on the path of stardom. The late artist Shadia decided to shock her audience and announce her retirement in the 80s after counseling with religious figures at the time, and the spread of rumors that a conservative religious current is forcing actresses to retire the profession. Shadia then wore the head cover “hijab” and disappeared from the public arena.